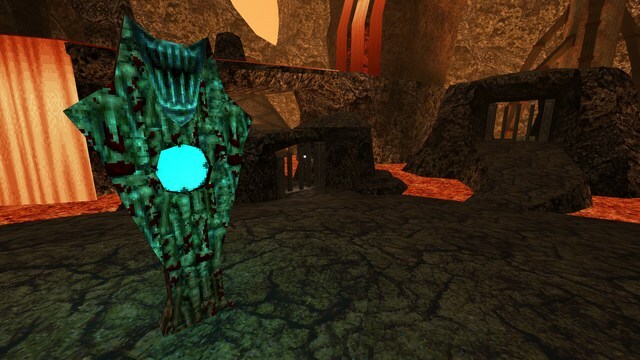 Built for Retrojam 4, my second Quake release was an attempt to imitate the inimitable Sandy Petersen, member of the Quake mapping team and chief architect of the game's fourth episode. Dark, moody, trap laden and hiding spawns around every corner was the order of the day for this jam, and I did my best to fit in. Source included. 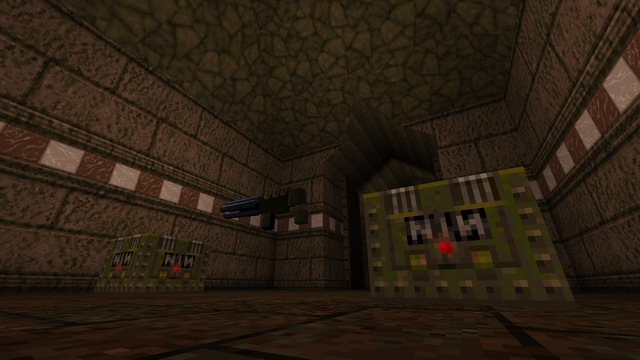 Built for func_msgboard's sixth "map jam", this is the first Quake map I've ever released, or completed, for that matter. It may have taken seventeen years, but I finally did what I said I was going to. Source included, and doesn't require any extra tools to compile, but development made use of my own fork of VMF Instance Inserter that I've modified to support Valve 220 format .map files.